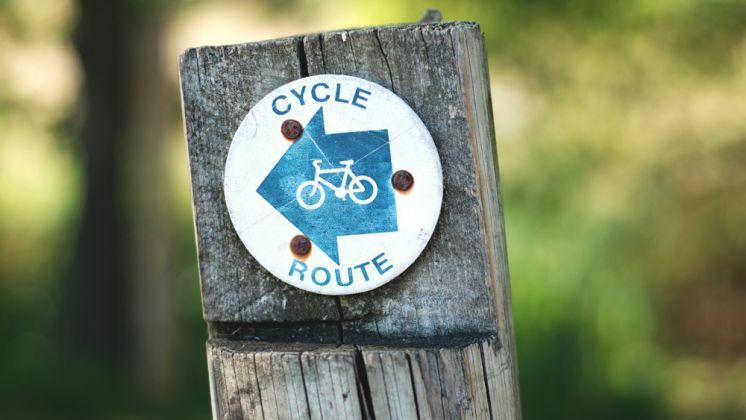 The sudden change in weather has reminded us that summer is right around the corner, which means it high time to dish out the lycra and jump on the saddle for a bike ride. To celebrate this, we’ve come up with a list of the best scenic river paths and woodland tracks that the capital has to offer. 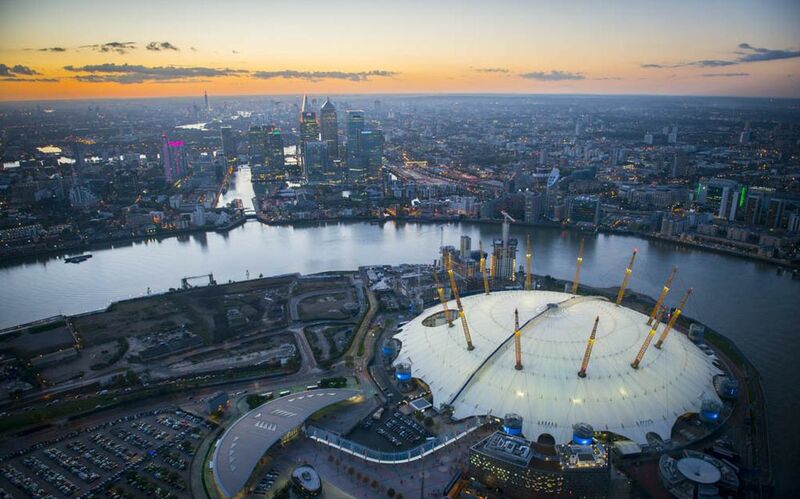 If London had a “greatest hits” bike ride, this would be it. Starting at Battersea Park, this relaxing journey alongside the Thames will take you past landmarks such as Westminster Abbey, Tower Bridge, the Tower of London and Canary Warf. Stop off points include the Borough Market, where you can indulge in some freshly baked bread or delicious cheeses before later visiting the Tate Modern gallery. Tip: You’ll be sure to take lots of photos on this route, so make sure you charge your phone before you go. Riding alongside the Grand Union Canal on the way to Hyde Park is the perfect way to spend a lazy Sunday afternoon with family. Transport for London don’t provide child friendly bikes to hire, so if you’re a tourist with little ones, you might need to find a specialist rental company. It will be worth the effort, however, as children will enjoy the sight of the colourful barges and the nearby nature reserve that runs alongside Kensal Road. Adults will find plenty of watering holes on route in which to quench any thirst. If you have time to pre-plan, make sure you bring a picnic to tuck into once you reach Hyde Park. Tip: The Meanwhile Gardens Skatepark makes for an exciting stop off point. The Olympic Park is in many ways a cyclist’s dream. Smooth, pot-hole free tarmac, interesting buildings and not a car in sight – what’s not to like? 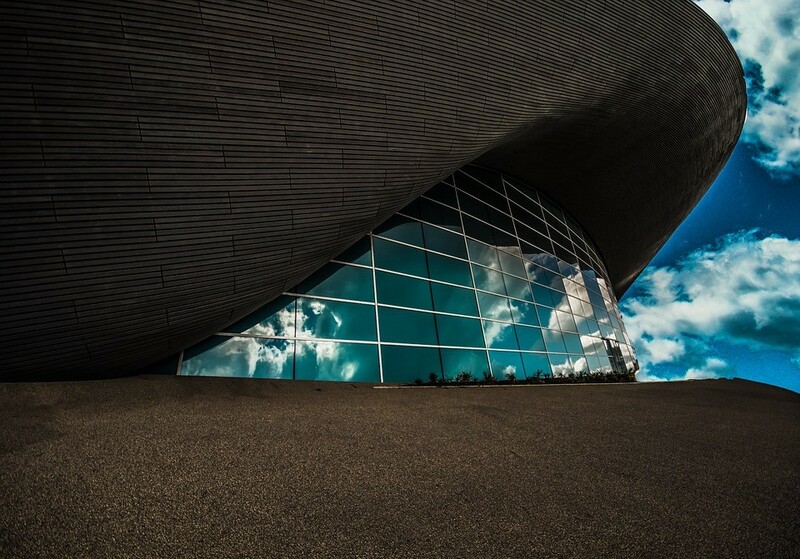 Feel free to take your time riding past some of the Olympics’ most iconic venues such as the eye-catching aquatics centre and the equally appealing VeloPark. Of course, no visit to the park would be complete without a journey past the Olympic Stadium, as well as the mangled wreckage of a red crane that otherwise goes by the name of the Orbit. Once you’ve had enough of the park, make your way down Cann Hall Road towards Wanstead Flats. The large expanse of greenery that awaits you on arrival is the perfect escape from the bricks and mortar of city life. Tip: Keep an eye out for the ice cream van that frequently visits the Alexandra Lake during the summer months. 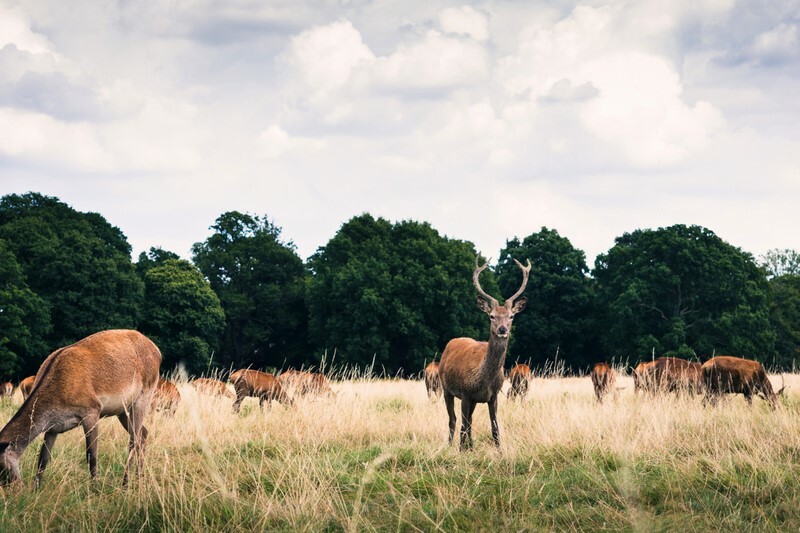 Made famous by certain Labrador called “Fenton”, Richmond Park is the largest of London’s Royal Parks and is the ideal place to start a bike ride. Not only are there wide-open grasslands to explore but also numerous buildings of architectural interest. Afterwards, make your way to the River Thames and travel along past the Chelsea Psychic Gardens and the iconic Battersea Power Station. Once you reach Vauxhall Bridge, turn left onto the main road and head toward the brick tower of Westminster Cathedral. After taking a peek inside, make the short 500-metre journey to The Mall and enjoy the views of Buckingham Palace. Tip: Visiting Richmond Park between May and June gives you the best chance of seeing a fawn (a baby deer). 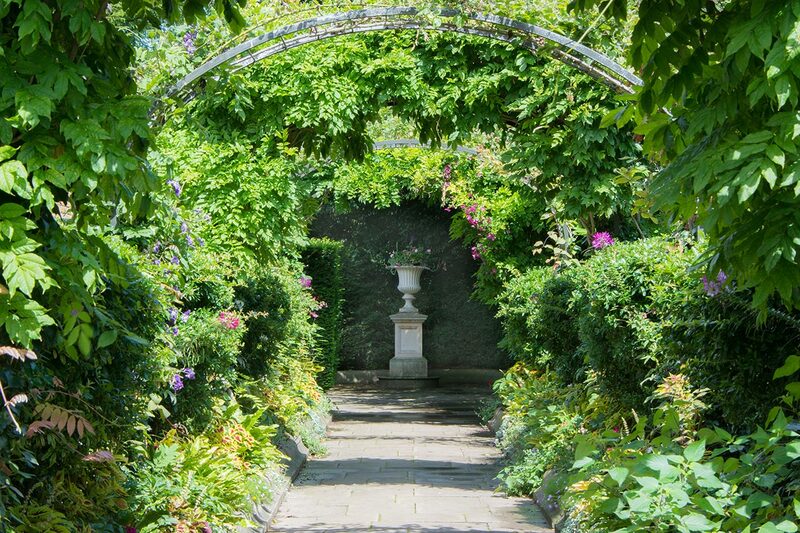 Something a little easier to finish off our list – a loop around Regent Park! With perfectly kept-flowerbeds and freshly trimmed lawns, there are far worse places to spend a summer’s day. As the park is almost completely flat, it will allow you to pick up some serious speed as you take in one of London’s richest areas. 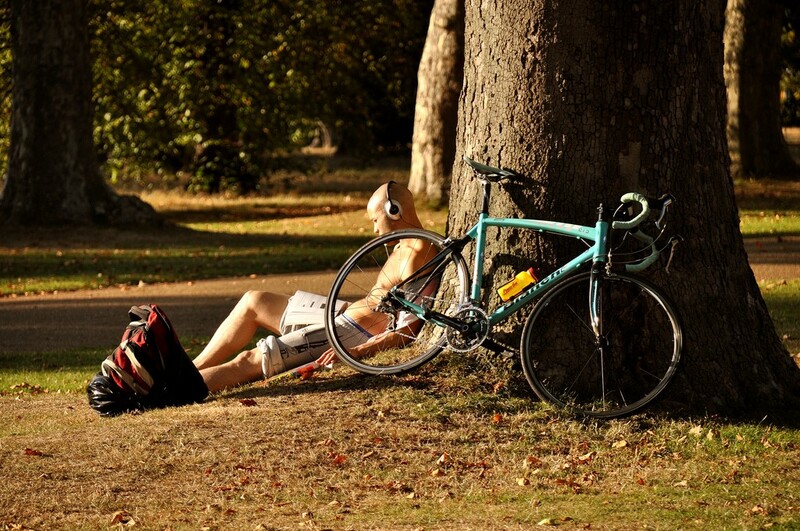 Tip: The park is handily located next to London Zoo, Madam Tussauds and Lord’s Cricket Ground.